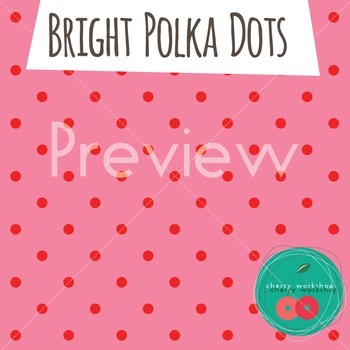 Bright polka dots digital paper. 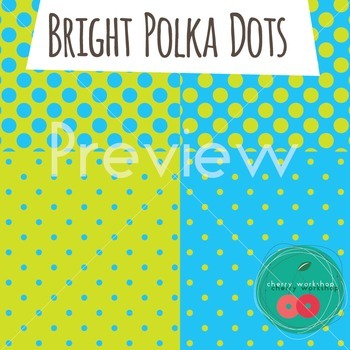 This set includes 2 sizes polka dots in a variety of colors. 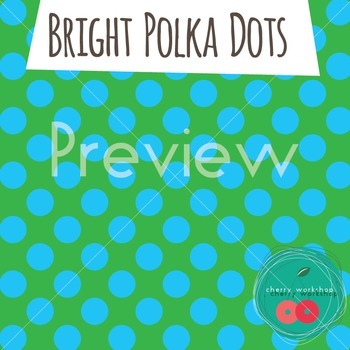 There are 32 files included. 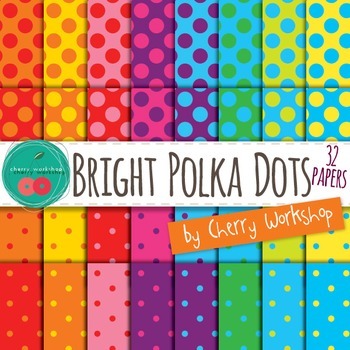 They are perfect for bright classroom decor as well as a way to make your products pop.